In recent studies it has been shown that video now accounts for around half of the traffic over the internet and it is estimated that by the end of 2018, this figure may come close to 80 percent. More than 90 percent of marketers have turned to video for their online marketing campaigns, proving that this platform is definitely the way to go in the current advertising arena. Facebook revealed in April 2015 that more than four billion videos were being watched on that social media platform alone on a daily basis. By September of the same year, this figure had more than doubled. Demand Metric ran a survey recently which analyzed conversion rates of B2B marketers and found that 74% of participants confirmed that their video marketing increased sales conversions over any other type of content. Video marketing is no longer restricted to little video clips on Facebook, viral content on YouTube or a small video on your homepage. 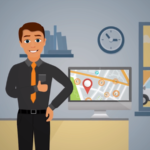 Video marketing is being used from the basic advertising, to educating and improving customer relations as well as customer testimonials, actual product demos by customers or the business itself and even to answer FAQs. Businesses no longer have to limit their video marketing to basic advertising but can now employ video right through all the marketing stages to convert more visits to sales. Some of the most effective uses of video marketing were all but ignored in the past and these include the videos that are proven to improve sales and overall brand performance in recent reports. These are, in order of effectiveness: testimonials from actual customers, product demo videos, tutorial and explainer videos, interviews with thought leaders, case studies and project reviews, webinars, video blogs and event videos. 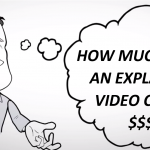 Video is profitable and versatile and video marketing has a proven return on investment. Sales conversion rates improve using video marketing on your website and in your advertising campaign. Video marketing statistics have also shown that viewers that watch explainer videos on a product are 75% more likely to purchase the product. Video marketing engages your mind visually and through audio which is proven to improve engagement as well as retention of what was seen, which is good news for word of mouth advertising of your product or service as well as making the service or product more memorable to the viewer. Video marketing is also becoming cheaper with the improvement in programs and techniques available, which makes it even more cost effective for your business. Providing useful information and interesting videos also increases trust in your brand, which only bodes well for your bottom line. Video stimulates emotions as well as the imagination and is the perfect medium for marketing in this age of digital marketing. 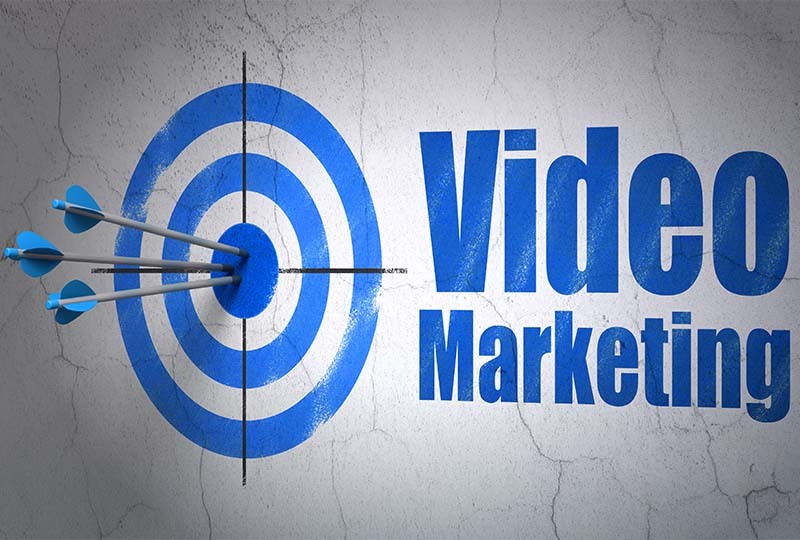 Video marketing can also go a long way to gaining extra views and potential customers on your website. Statistics released by Moovly state that you have a 53 percent higher chance of appearing on the first page of the Google search results if you have video on your landing page. Optimising your YouTube videos will improve your youtube and Google visibility (Google currently owns youtube as well). Interactive videos are also a great way of engaging your customers and keeping them watching for longer. If you optimise your site and your videos and make your videos, description and titles interesting, you are more likely to gain views and with it, higher search ranking. You can also link back to your products, services and website within your YouTube video and in your description on the site. More visits means even better rankings and more potential for sales conversions. More and more people are using their mobile phones to access information and the internet and mobile video views have increased on average by 100% or more each year, based on statistics from 2013 to date. As more and more mobile users move to smartphones, so the audience for your videos grows. Mobile users connect better with mobile video content than those that watch TV or made for PC video content, so this is a great way to connect on the go. Video marketing is the advertising medium of choice and should be considered by any company that is looking to achieve results and stay relevant. The effectiveness of video marketing is evident according to all the research available and it can work for your business as well.